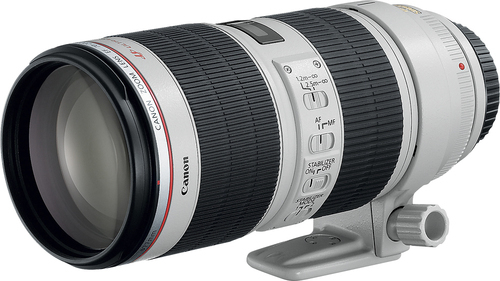 We found 3 open box, clearance, and sales items from Canon - Open Box - EF 70-200mm f/2.8L IS II USM Telephoto Zoom Lens - White. 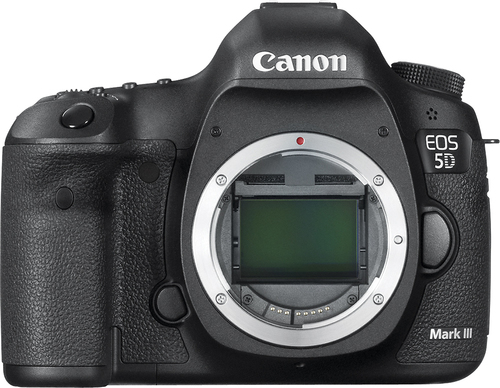 We found 44 open box, clearance, and sales items from Canon - Open Box - EOS 5D Mark III DSLR Camera (Body Only) - Black. 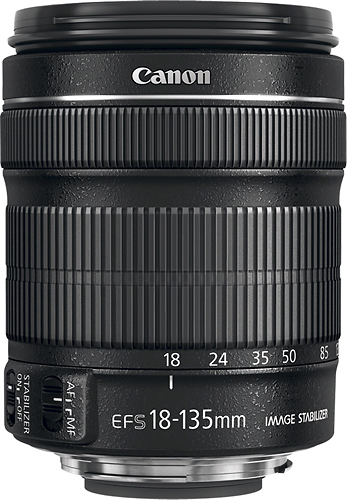 We found 12 open box, clearance, and sales items from Canon - Open Box - EF-S 18-135mm f/3.5-5.6 IS STM Standard Zoom Lens - Black. 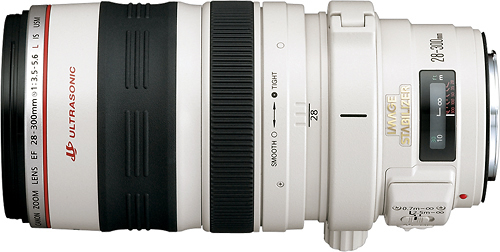 We found 1 open box, clearance, and sales items from Canon - Open Box - EF 28–300mm f/3.5–5.6L IS USM Standard Zoom Lens - White. 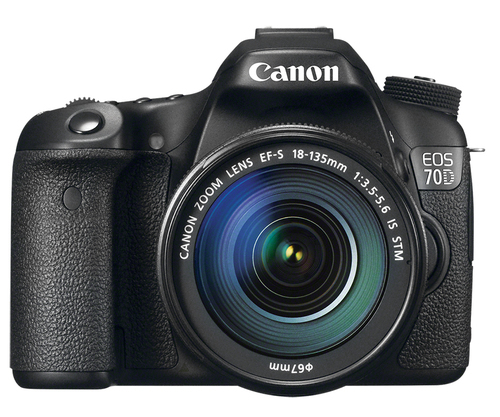 We found 55 open box, clearance, and sales items from Canon - Open Box - EOS 70D DSLR Camera with 18-135mm IS STM Lens - Black. 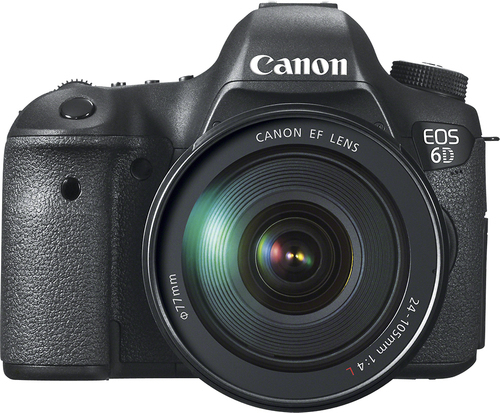 We found 23 open box, clearance, and sales items from Canon - Open Box - EOS 6D DSLR Camera with 24-105mm f/4L IS Lens - Black. 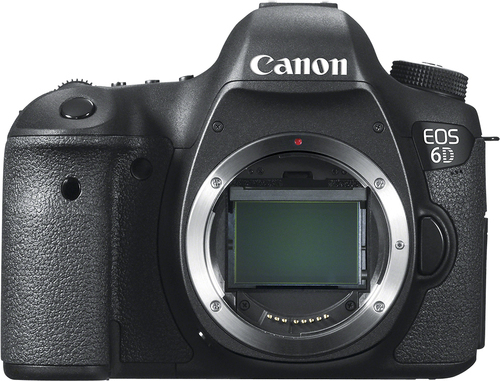 We found 49 open box, clearance, and sales items from Canon - Open Box - EOS 6D DSLR Camera (Body Only) - Black. 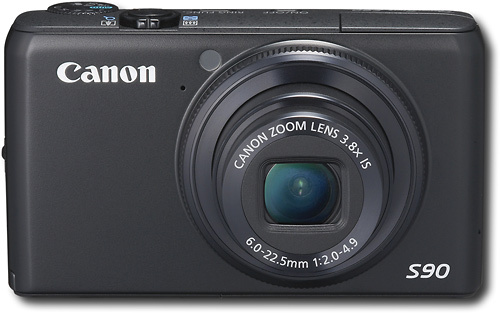 We found 1 open box, clearance, and sales items from Canon - Open Box - PowerShot 10.0-Megapixel Digital Camera - Black. 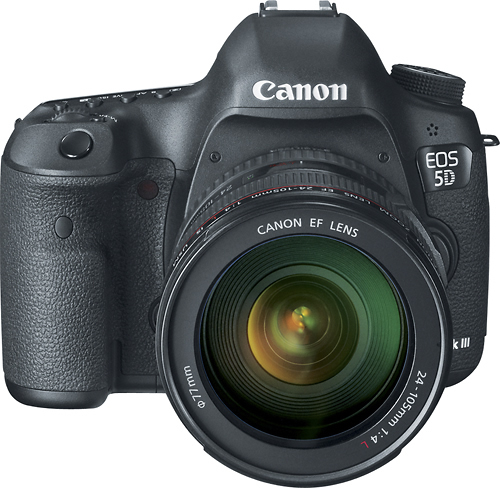 We found 8 open box, clearance, and sales items from Canon - Open Box - EOS 5D Mark III DSLR Camera with 24-105mm f/4L IS Lens - Black. 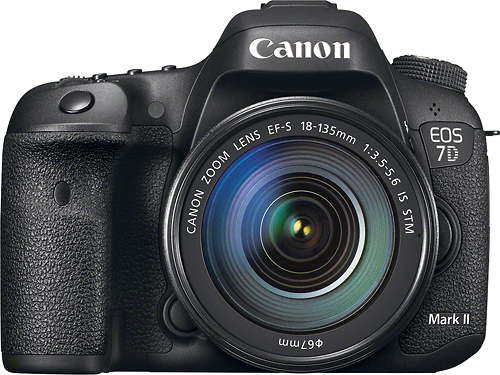 We found 96 open box, clearance, and sales items from Canon - Open Box - EOS 7D Mark II DSLR Camera with EF-S 18-135mm IS STM Lens - Black.